Hoenson - Men's fashion in Amsterdam. From classical to very trendy clothes, you’ll find them at Hoenson Jeans. The extensive collection of leasure wear for men consists not only of jeans and non-denim jeans, but also shirts, sweatshirts, sweaters, t-shirt and underwear. 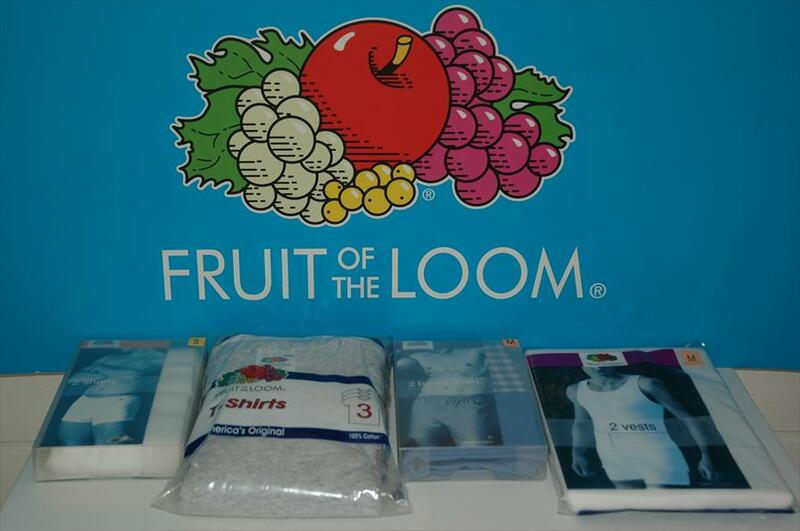 The 3-pack t-shirts by Fruit of the Loom draw customers from all over the country. In this cosy clothing stores you’ll get honest and expert advice. Furthermore, the owner is always up for an Amsterdam-style chat. Experience this store for yourself and feel free to come by and have a chat. In the authentic store, personal service and cosiness are very important. Hoenson Jeans is located in a cosy street with many one-of-a kind stores which make for a diverse offering. This atmosphere will make you feel right at home. Hoenson Jeans has been a family owned business since 1941, and the current owner is third generation. 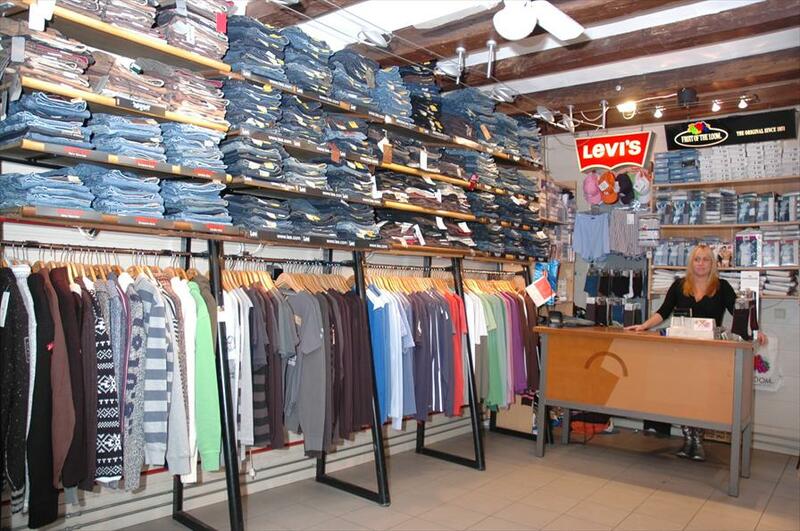 Lee, Levi's, Scotch & Soda, Tom Tailor, Dockers, Fruit of the loom, Edwin, Hanes, Mavi and Quick.